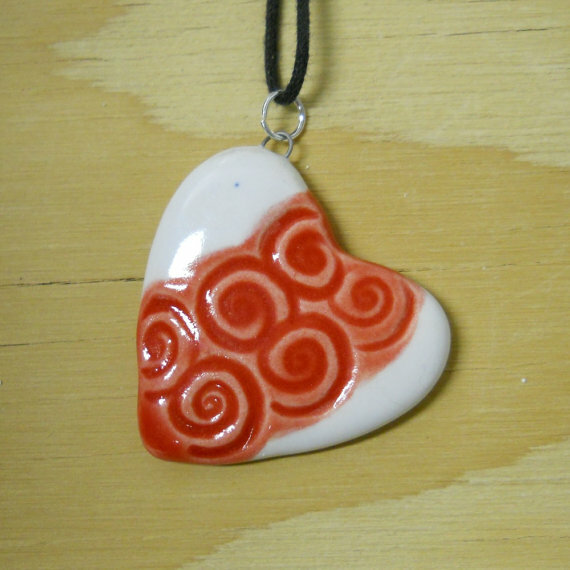 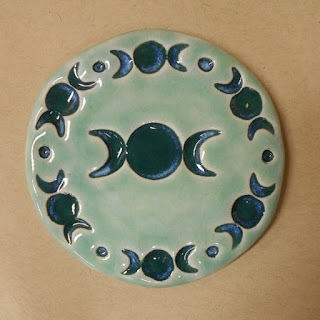 Celtic Soul Jewelry and Pottery, and its sister Etsy shop Khari's Wiccan Treasures is offering free shopping for orders in the United States when you use the code VALENTINES14 until Valentine's day (February 14, 2016). 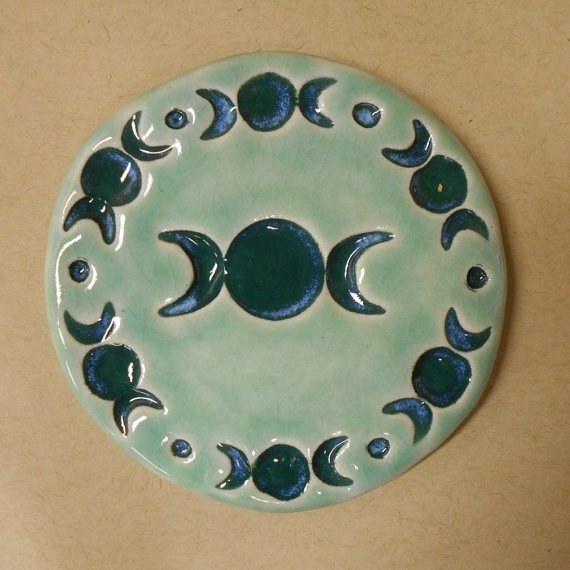 Some of the stuff available at Khari's Wiccan Treasures. 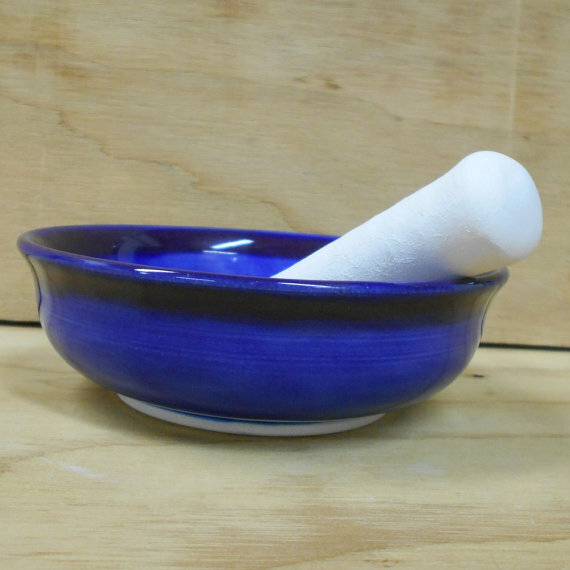 Cobalt blue small mortar and pestle. She can also make customized chalices with the triple moon symbol. 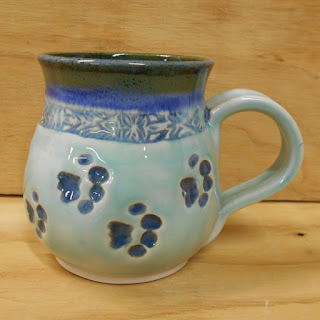 I love how the glaze turned out on this one. 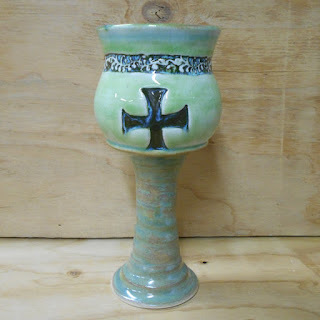 Some of the stuff available at Celtic Soul Jewelry and Pottery. 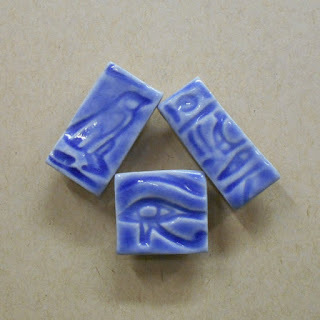 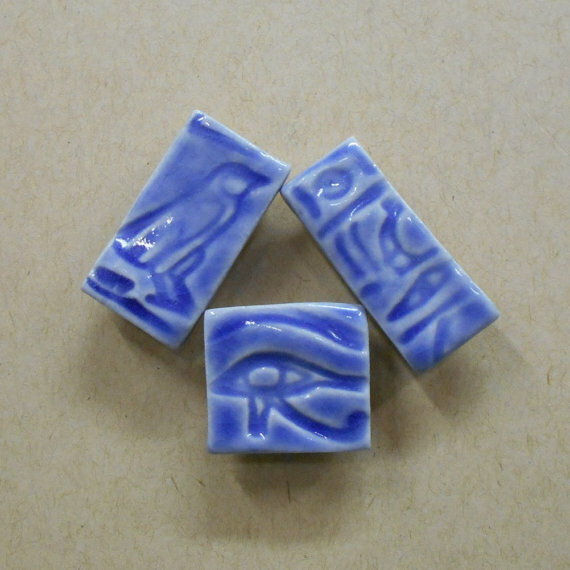 Fridge magnets including the Eye of Horus.